The all-encompassing culinary celebration of seasonal foods. 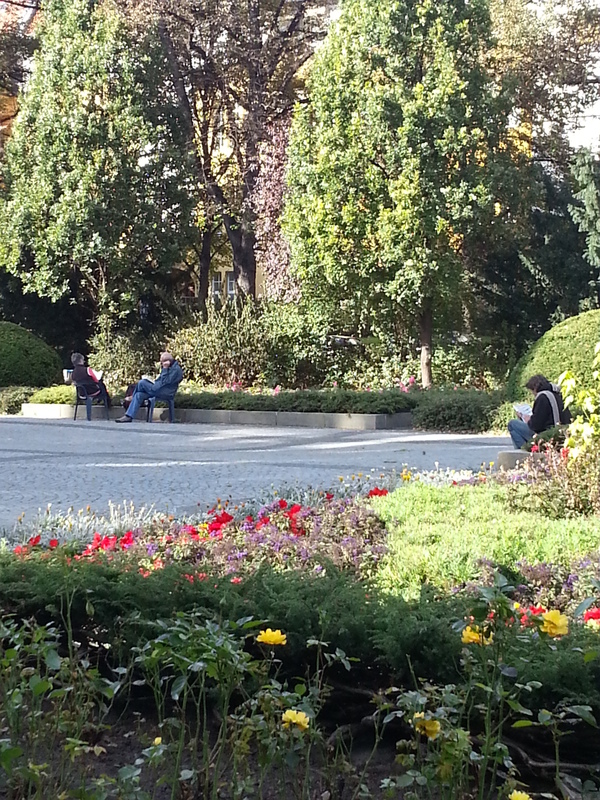 Berliners (and Europeans in general) truly model the ideal of seasonal eating. When asparagus (Spargel) is in season, for instance, it’s all asparagus, all the time, both in the grocery stores and in restaurants. We missed out on the Spargel this year but arrived right in the middle of Pfifferling (chanterelle) season, to my delight. We ate out a lot our first week in Berlin and you’d better believe that I ordered a Pfifferling special each and every time. 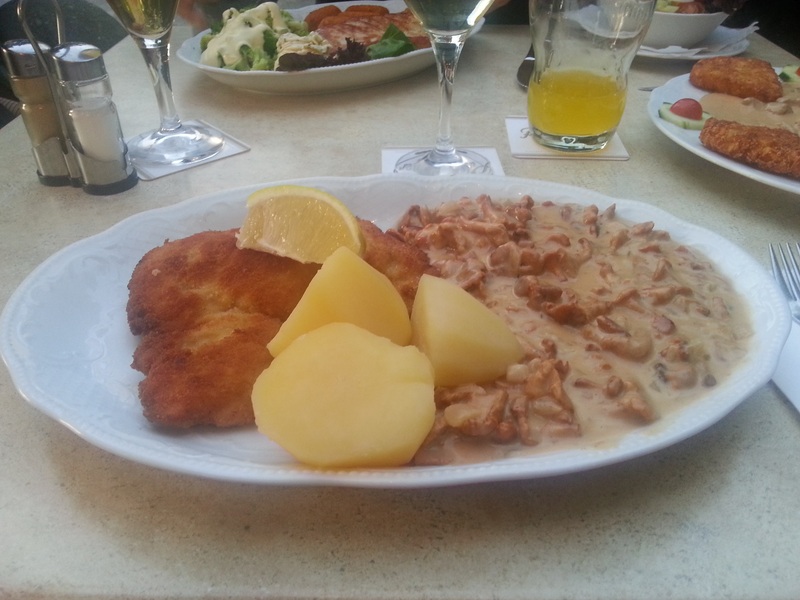 My very first was Pfifferling in cream sauce, served alongside Schnitzel Wiener Art (breaded pork cutlet) and Kartoffeln (potatoes). 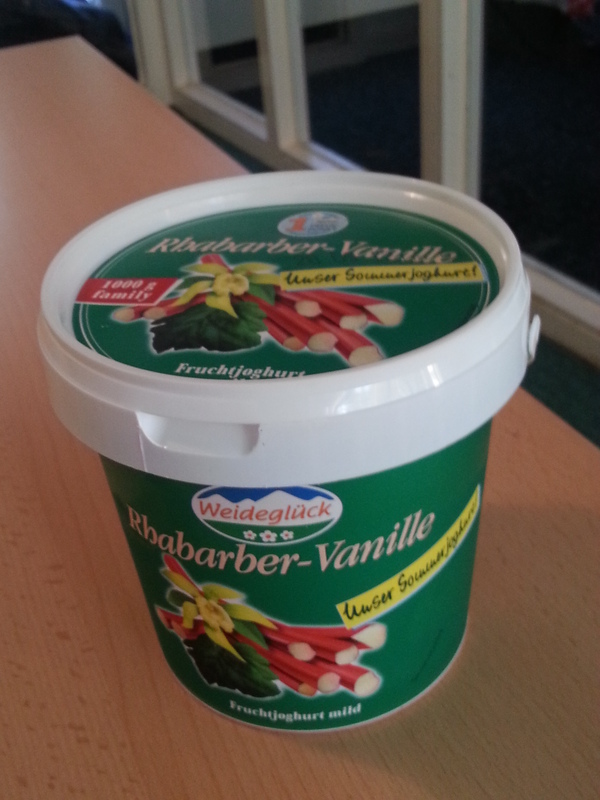 That yogurt comes in rhubarb flavor. 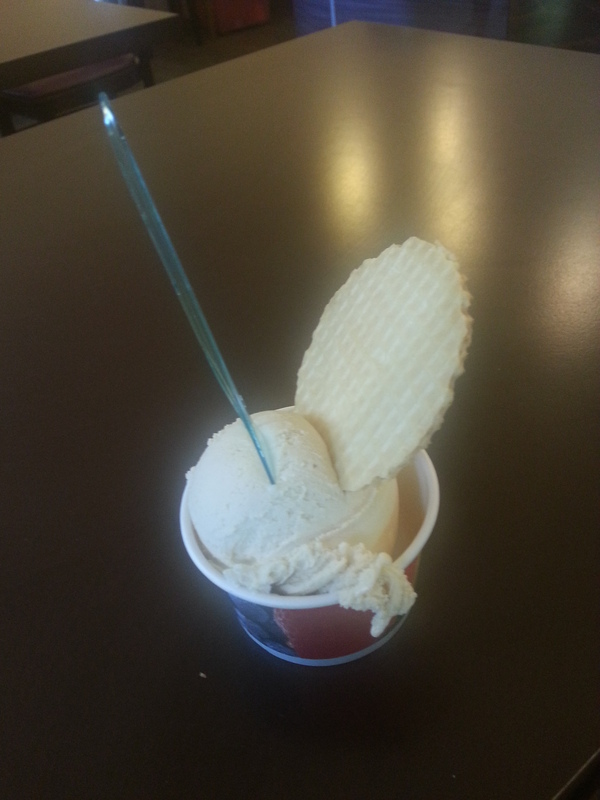 Even better, rhubarb vanilla! 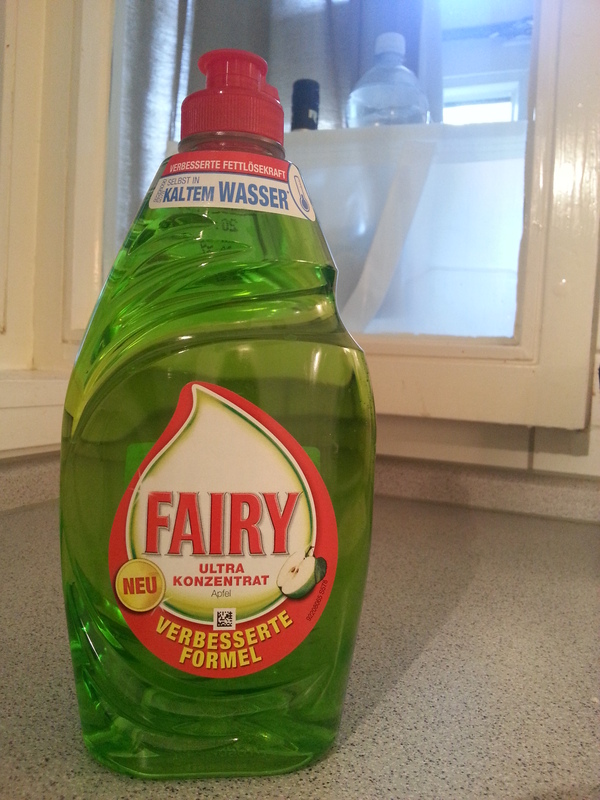 That the brand name of the new dish soap I just bought is Fairy (German translation = um, “fairy”) and that the soap itself smells deliciously like apples. Both of these things make me so giddy with delight I can’t help smiling in a supremely dorky way each and every time I now do the dishes! Prepare yourself, because not only is this one of my favorite favorite things about living in Berlin, it might also make you a wee bit jealous. Or hungry. Possibly both. Statues and fountains and sculptures and paintings and mosaics and, well, just ART, everywhere I go!